4-10yrs during all school holidays. 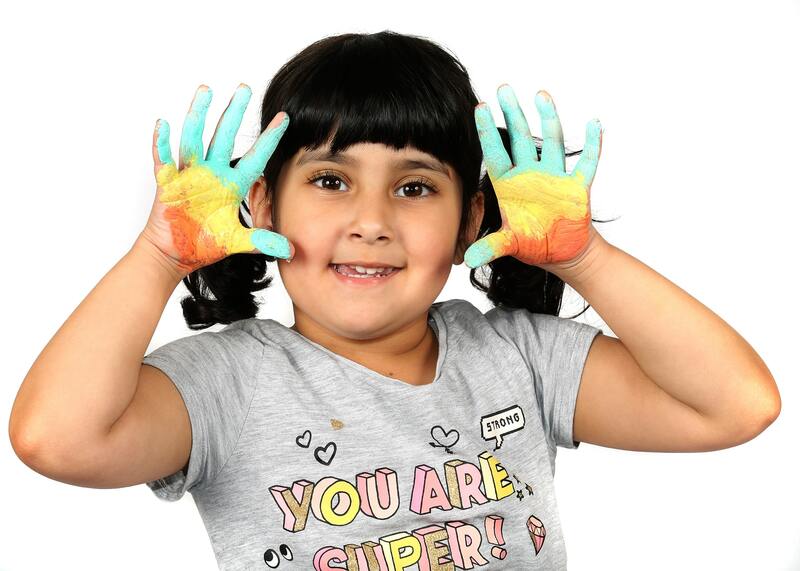 Our Holiday club provides children a chance to take part in a variety of activities. They are with children their own age and are given the space to make important friendships that can last a life time. All designed to make your child’s school holidays memorable.